Australian states and territories enforce a number of rules regarding static lines and anchor point systems, obligating professionals working at heights to inspect this hardware before installing it. Neglecting to do so may not only result in penalties but also amplify hazards. What regulations and equipment features should business leaders be aware of? Possess a guaranteed breaking strain of 60 kilonewtons (kN), which is about six tonnes. Which regulations dictate wire rope quality standards? It’s advisable for employers to consult heights safety system designers who can account for the elements that may influence a static line’s minimum safety factor and guaranteed breaking strain. NT WorkSafe noted that the length of the steel rope, the number of people using the static line and other such considerations will all have an impact. Enterprise leaders should note that the aforementioned standards are specific to Northern Territory. Queensland, Victoria and other states may have different regulations by which organisations have to abide. Throughout Australia, businesses must re-certify their anchor systems on a regular basis. 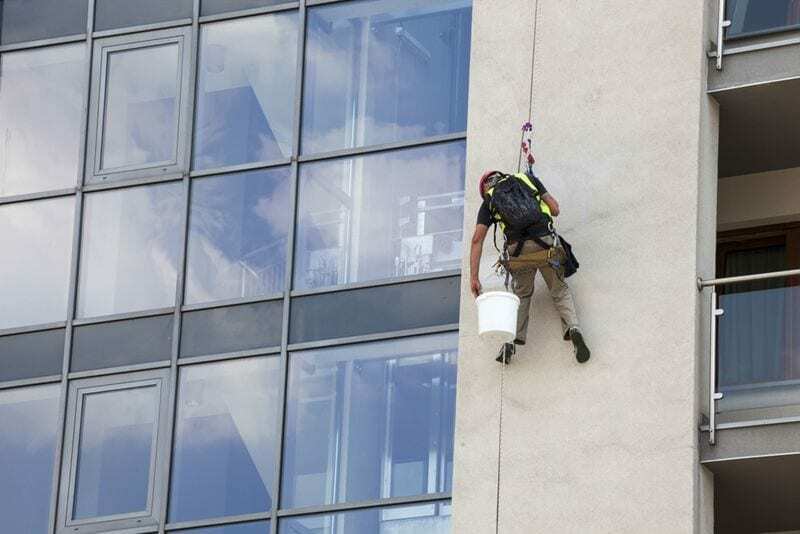 The Australian Rope Access Association (ARAA) outlined what inspectors need to be aware of when re-qualifying their anchor systems. Much of this cognisance needs to focus on the static lines. Engineers have to determine how static line movement will impact an anchor point’s integrity. The ARAA referenced worker obligations within AS/NZS 4488.2;1997, which stated that the anchor, as well as the structure to which it is connected, must be able to sustain a load of 12 kN when the rope is pulled in the direction of the weight. Based on this concern, engineers will have to determine how static line movement will impact an anchor point’s integrity. Will erratic, constant movement tarnish the safety solution’s ability to arrest a fall if it should occur? In addition to the stipulations highlighted above, professionals should assess their cables for any signs of deterioration, including rust, scratches and other such indicators of tarnishing. If unaddressed, these symptoms could introduce hazards to workers. If you want to know more about re-certifying your static lines and anchor point systems, speak with Anchor Safe Systems today.